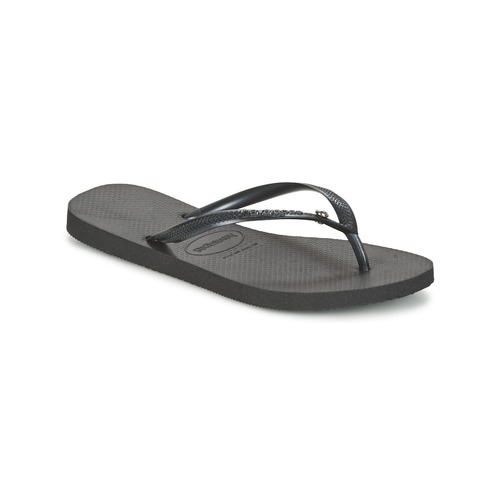 Because a holiday without a pair of flip flops isn't really a holiday, you had better choose yours soon! Their construction combines a toe post and upper in rubber and a rubber sole: two comfortable features. Created by Havaianas. Delivered quickly. 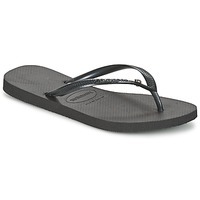 Fabulous, good quality flip flops at a fantastic price for Havaianas - I couldn't find them cheaper anywhere else.